If you’ve struggled to get the treatments you need because of dental anxiety or fear, our office is fully equipped to help you feel relaxed. 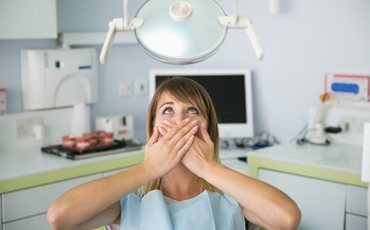 While sedation techniques like nitrous oxide and oral conscious sedation help many patients, sometimes a stronger sedative is needed as well. That’s why Dr. Landis is such an asset to our practice and to your comfort during treatments. With his help, we can administer safe and effective IV sedation to make you incredibly relaxed for the entirety of your treatment. Contact our office to see how IV sedation can benefit your next visit! IV sedation is a powerful form of sedation dentistry that’s typically used for oral surgeries or time-consuming procedures. Through an IV drip, patients can achieve the most powerful sedatives available, effectively putting their severe dental anxieties and fears at ease. Since our in-house oral surgeon Dr. Landis is trained to administer IV sedation, you can get the treatments you need completed without having to deal with the stimuli associated with your treatment. While the most common reason people choose IV sedation is because of fear or anxiety, it is far from the only circumstance where you can benefit from its use. For example, those with sensitive gag reflexes or conditions that make it difficult to keep the mouth open (i.e. TMJ dysfunction), can also benefit from a stronger sedative. If you have difficulty completing treatment because of a fear of needles, drills or even dental offices as a whole, IV sedation may be the best solution for you. Furthermore, those with special needs can greatly benefit from IV sedation if they find it difficult to keep still in the dental chair. Our office wants to do everything it can to ensure you and your family members are as comfortable as possible, and IV sedation makes that step much easier. 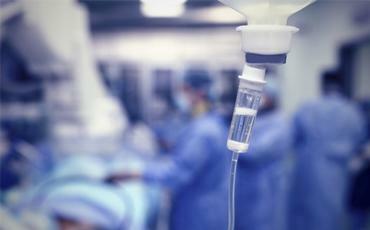 Similar to nitrous oxide, IV sedation is easy to adjust as needed. The dosage we administer largely depends on the intensity of your anxiety or discomfort. Once we’ve gone over your medical records and current health conditions to confirm your ability to receive IV sedation, we’ll go over the steps to help you prepare for treatment. For example, you should not eat or drink for at least 8 hours prior to your appointment. During your treatment, we’ll pay close attention to your heart rate, breathing patterns, and blood pressure to ensure your safety. After the appointment is complete, you’ll be given about 15 to 20 minutes to get reacclimated to your surroundings. While the sedative will make you feel incredibly relaxed and drowsy, it may not put you completely to sleep. With that said, patients do fall asleep in some cases. 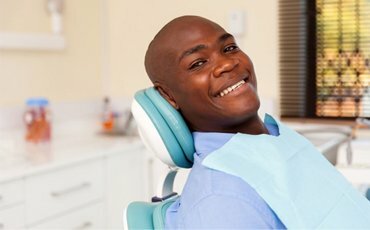 Regardless, most patients do not remember any of their treatment, which is most ideal if you have anxiety or fear of receiving dental treatments.